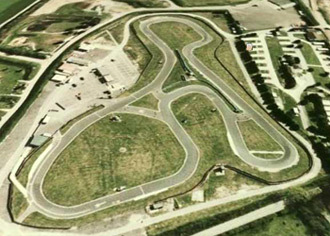 The Clay Pigeon Raceway is simply one of the best kart circuits around. It can be awesomely fast and is set in one of the nicest parts of the country. It is so popular that getting in is the tricky part. If you are planning to race here then please make sure that you start your planning a long time in advance or consider a weekday visit as Saturdays and Sundays are often booked months in advance. Definitely worth a visit but do book ahead! Please note: all the above events are available Monday to Thursday. Clay Pigeon is between Yeovil and Dorchester on the A37. It is approximately nine miles south of Yeovil at the top of the hill after Holywell Village. Contact us with details of your group and we will supply you with a range of options and prices.